1. 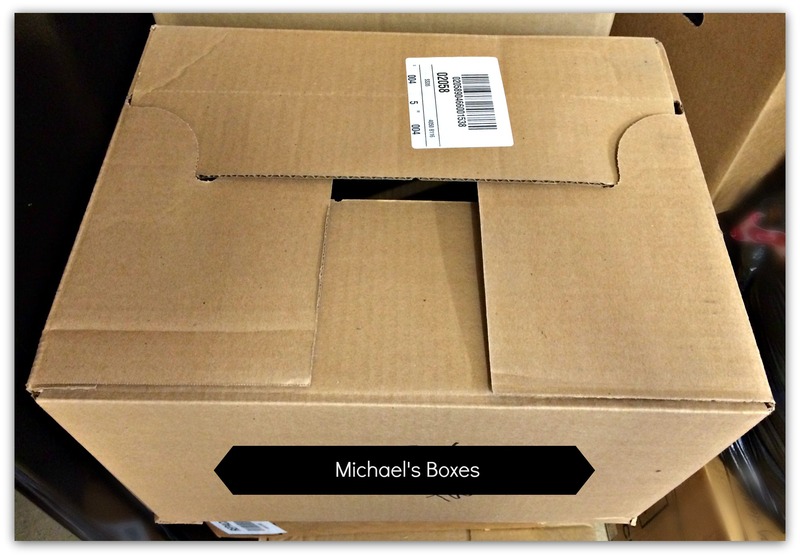 Michaels Craft Stores – We asked if they had a few spare boxes and they gave us at least 3 dozen or more. They were all in great condition, not too large and had an easy interlocking top. I prescheduled a pickup and they invited me back for more. 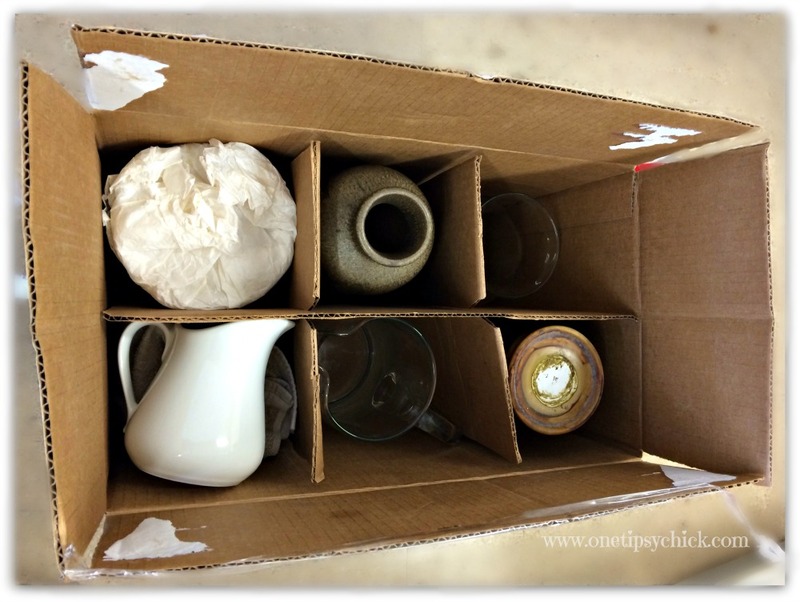 I used these boxes for many kitchen items, toys, books, clothes and toiletries. What I liked best was that they weren’t so big. Even full, these boxes were easy to carry. 2. Wine or Liquor Stores – These are great because they have partitions of different sizes and are best to pack glasses, as well as vases, pitchers and delicate candle holders. More are usually available Monday thru Wednesday, after deliveries. Once the weekend hits, they are less likely to hand them out due to increased sales. 3. 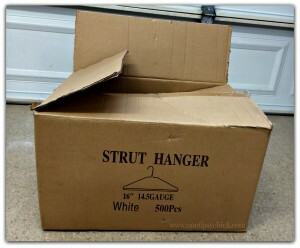 Dry Cleaners – I would have never thought of this, but my husband was dropping off his clothes and our dry cleaner just received a shipment of hangers. The boxes were larger than the ones we had and he asked if they could save them for us. Perfect size for larger items or pots and pans. 4. 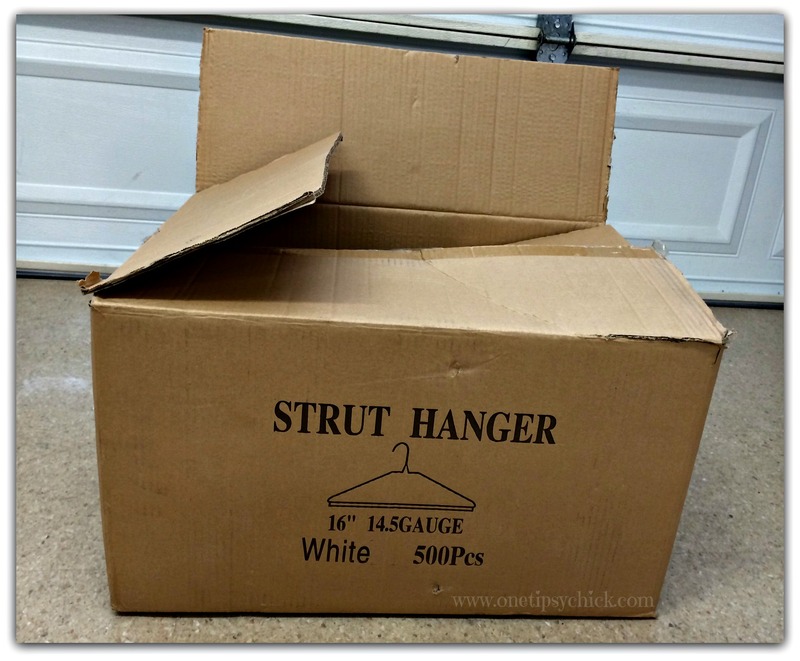 Craigslist – I have seen ads for free boxes offered by those who recently moved and would rather give them away instead of hauling them to a recycle center. Once you are finished moving, you can place an ad to give away yours too. 5. Facebook – Local Community Groups – I discovered that there are at least 3 local groups for my community. One is a local news/discussion group and the other two are Local Market Place Groups. This is where locals post items for sale or for free, as well as those in search of specific items. 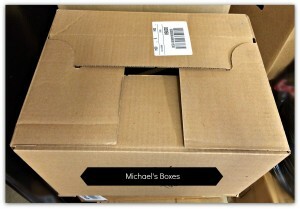 I have already seen 2 postings for those in search of free boxes. Search your local area for an existing group or start one of your own!